Great report to read about Biophilic office designs and how they drive productivity and creativity with more businesses turning to this design to help improve their workplace environments. The biophilic design was derived from the term "biophilia", which means "love of life" and was mainstreamed in the US. 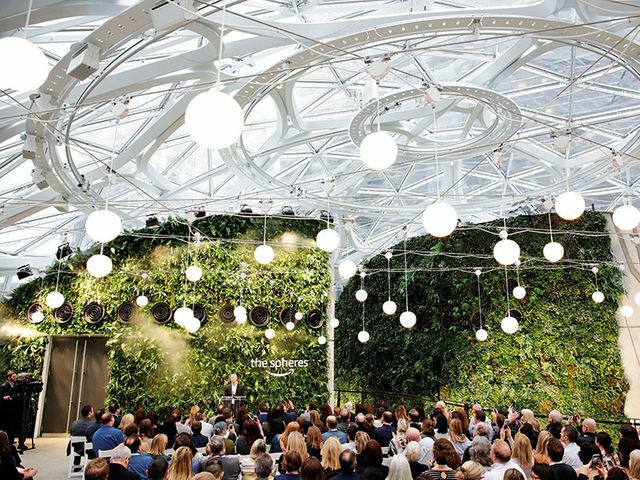 Fortunately, biophilic offices are not about looking fancy- there is substantial evidence like "The Economics of Biophilia" report states by combining the natural environment into a workspace it can actually improve employee wellbeing. As you read through the report its simple that the biophilic design can go a long way to improve productivity and benefit a company making it an effective way to overcome some challenges like talent acquisition and retention.